The 92nd annual Macy’s Thanksgiving Day Parade, an American tradition, returns to kick off the holiday season on Thursday, Nov. 22 on NBC. 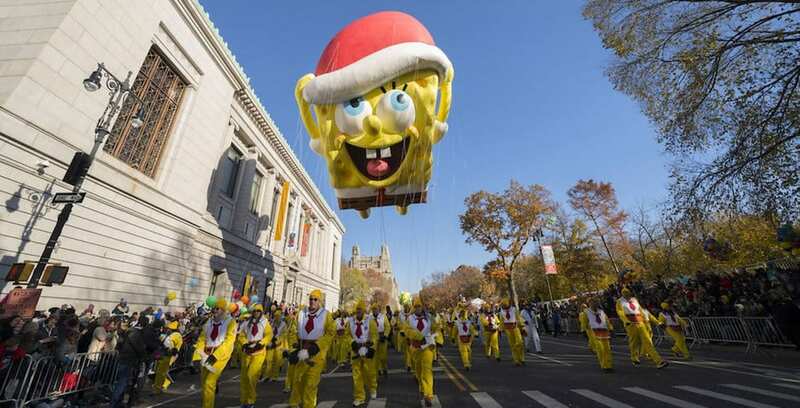 Kick off your holiday season with the American tradition, Macy’s Thanksgiving Day Parade. 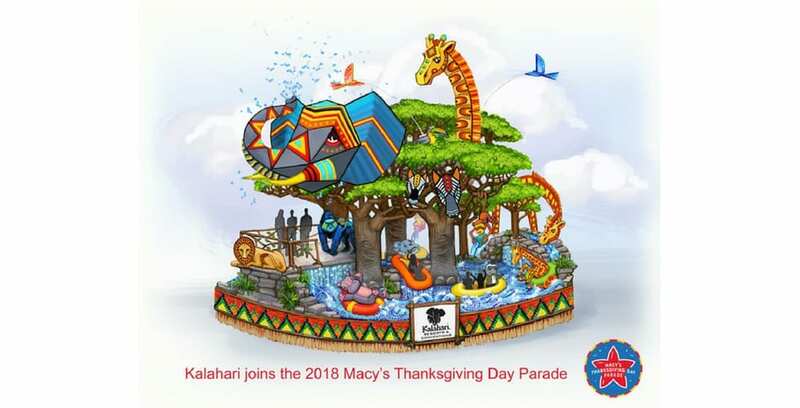 Millions of spectators will get to take a visual journey to Africa this Thanksgiving, when Kalahari Resorts and Conventions debut a larger-than-life water park-themed float in the 92nd Annual Macy’s Thanksgiving Day Parade on Nov. 22. 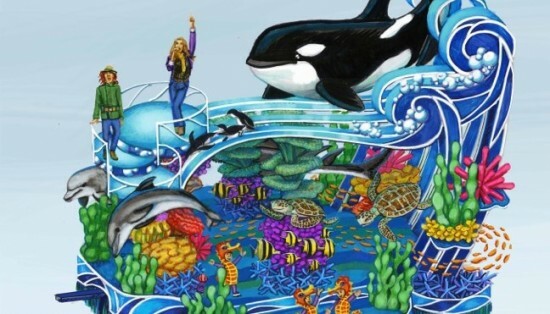 An artist’s rendering of the Kalahari Resorts float.